 The Rulon Kelly Team; the Aspen Snowmass Real Estate Experts since 1976. The Aspen Snowmass real estate business is complex and constantly changing with the mixture of luxury real estate and top knotch real estate companies. 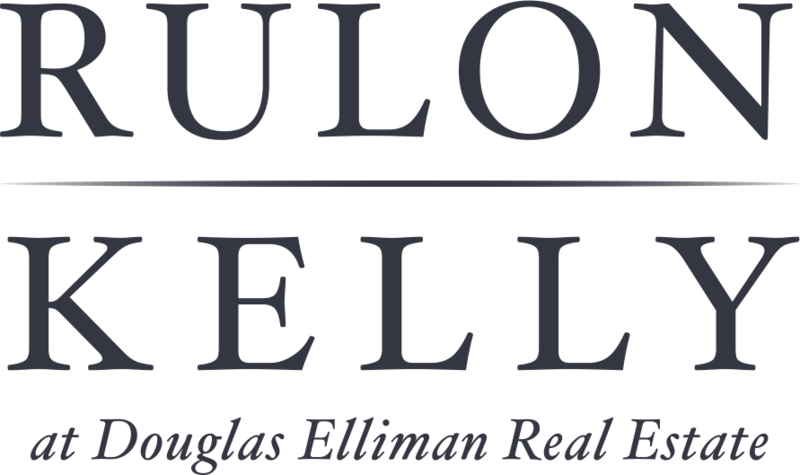 The Rulon Kelly Team brings together four full-time Aspen Snowmass Realtors in a unique blend of talent that works under the belief that a team always outperforms an individual effort.  Sharing collective ethical standards, operating with honest communication, and working with a collaborative approach, each member brings their individual expertise to the table to create better solutions as a team.